Piano lessons are a great activity for anyone who is interested in playing this instrument. Finding an established music school in Sydney is the first step to attaining this skill set. There are many other strategies you can implement to enhance your overall experience. Taking up piano lessons is a great way to occupy your free time as well as develop a useful talent along the way. The piano is one of the most common instruments in the world, with thousands of enthusiasts across the globe registering for these classes on an annual basis. Whether you’re attending these lessons as a hobby, practicing for a particular event, or would like to become a professional player, choosing a reputable school for your classes is essential to the possible progress you can enjoy. However, simply attending an established music school in Sydney is not always enough to assure you of excellent skills. The level of commitment dedicated to this activity also plays an influencing role in how well you will be able to play in the long-run. Putting in the required effort needed to master this craft is essential if you’re determined to become a good player. You must develop an active interest in the lessons attended to acquire the knowledge being passed on by your piano teacher efficiently. Buy a good Piano for practicing at home. Getting a good piano to practice on at home is an effective way of ensuring you don’t forget the aspects taught in your music lessons. Though some professional options such as a grand piano may be too expensive for you to buy for personal use, there are numerous other alternatives available in the market. Some of the elements you should consider when looking for an appropriate option are the brand, size, sound and touch of the instrument. If you live in an area with limited space, then a spinet, console, or digital piano are your best options to cover a small surface area. You should note that some alternatives may have a different feel to others, so getting used to two different types of pianos may take some time. 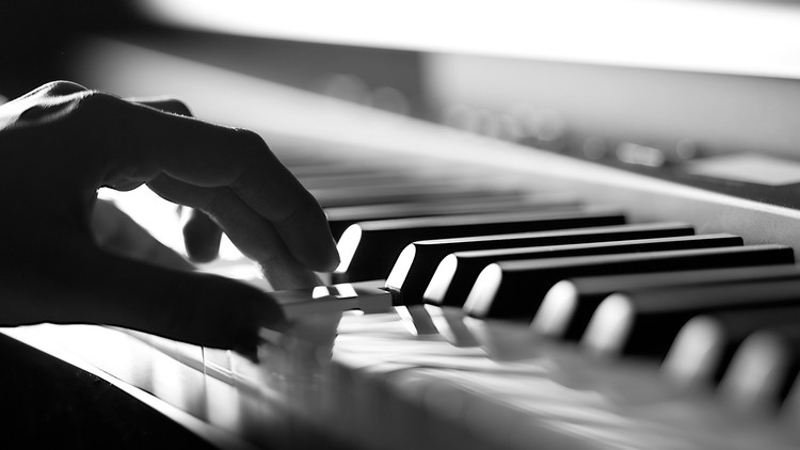 The aspects involved with playing them remain the same, however, so you can apply your lessons to additional practice sessions no matter what kind of piano you have. If you have mastered a particular piece of music, moving on to a more complex composition can help you enhance your skills. You should not be afraid to approach challenging objectives, as remaining within your comfort zone can prevent you from making progress in relation to your capabilities. Biting off more than you can chew at one go, however, is not advisable also as this could lead to the development of frustration with your progress. Going step by step concerning the various levels of skill you can reach ensures that you experience a constant steady development of all your playing skills. Don’t try to skip one aspect in a lesson just because you’re eager to get to the more difficult compositions in your curriculum. Tips to Find a Piano Teacher How Piano Playing Can Make You Successful?